RED HUSH were a fixture in the Central New York rock scene during the 80's and early 90's. Known at that time as much for their off-stage antics as their onstage performances, the band still delivered high energy shows with polished original material to a loyal regional following. 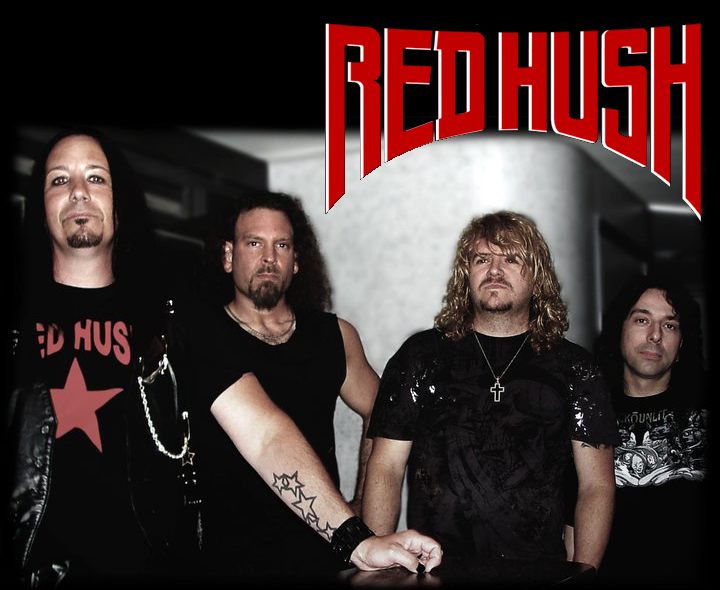 RED HUSH recorded their first release in 1994, and looked set to make a big impression with their hard rocking, but melodic songs. This however was not to be as guitarist Tommy Grago succumbed to diabetes. After Tommy's death the momentum that the band had built up was lost. Now, 17 years later this material from 1994 finally sees the light of day on CD. This is a limited edition CD with original the 1994 recordings and has 10 tracks. 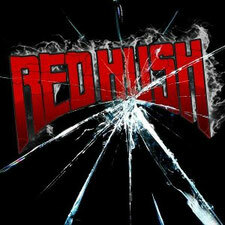 For fans of 80's Hard Rock/Hair Metal, especially bands such as Skid Row, Tesla, Warrant, Spread Eagle and Trouble Tribe. Includes a cover of Grand Funk's We're An American Band. This CD is now available at amazon.com, eBay and wishingwell Entertainment.